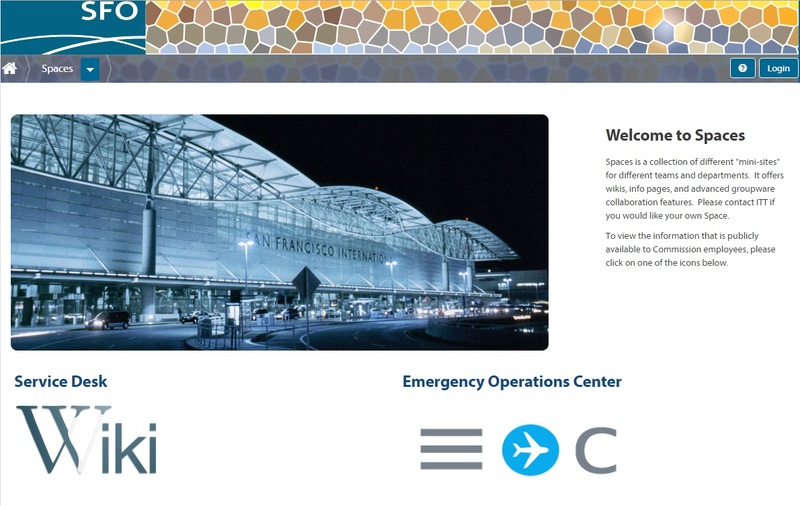 This web application was designed as a content management system for San Francisco International Airport. It served several departments, including Quality Assurance, the Service Desk, Application Development, and the Emergency Operations Center. It was built on Open Atrium with a custom theme designed using Bootstrap and SASS. It incorporates the official design language of SFO and graphical elements were borrowed directly from the architecture of the airport itself.